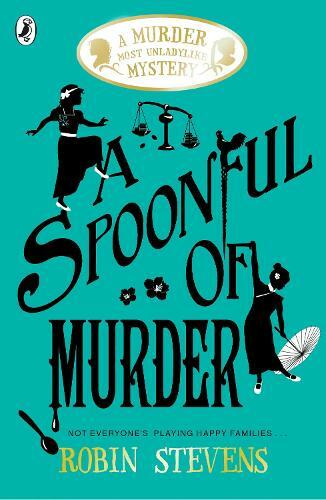 One of Waterstones booksellers’ favourite children’s writers, Robin Stevens is best known as the author of the bestselling Murder Most Unladylike Mysteries, starring dynamic duo Daisy Wells and Hazel Wong as well as The Guggenheim Mystery and the Deepdean Mini-Mysteries. If you have never read any of this series before - then dive in now - don't think just get out to the stores and grab a copy immediately! You will not be disappointed, simply brilliant! The 'Murder Most Unladylike' books are one of the best middle grade series and even now, on book seven, they retain there poignancy and brilliance.